My son is such a picky eater and very fickle. One day he likes macaroni and cheese then the next time I try to feed it to him -- he won't touch it! 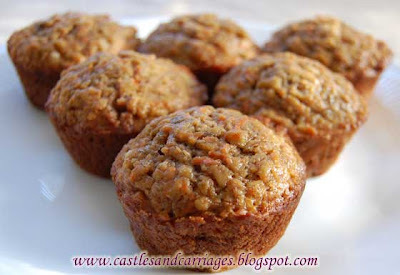 I was worried about him getting enough nutrition and came across this toddler muffin recipe. 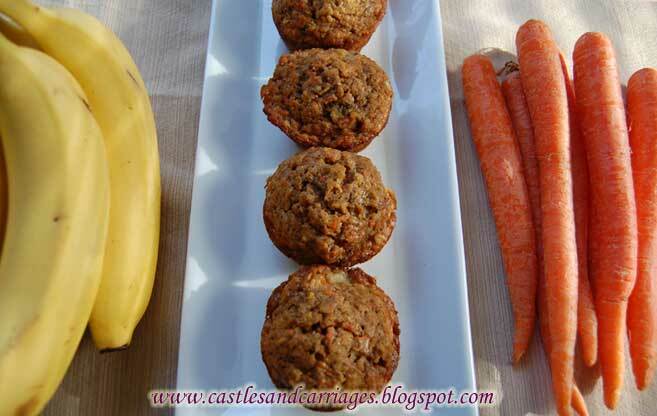 What I like about the recipe (aside from the bananas, carrots and oats) is that it's very versatile. If you don't happen to have all of the ingredients, just use what you already have in your pantry. I haven't had jarred baby food in my home for a few months now so I substituted the baby food for a few tablespoons of vanilla yogurt. Don't have old-fashioned oats? Use you can use ground flax seed, oat bran (usually found near wheat bran in grocery stores) or oatmeal. Preheat an oven to 375 degrees F (190 degrees C). 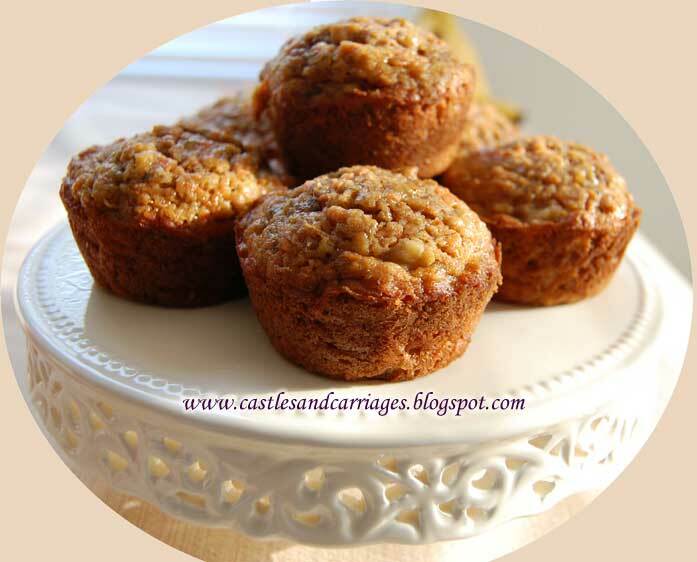 Grease 24 mini muffin cups or 12 standard muffin cups. In a mixing bowl, cream together the butter and brown sugar until smooth. Mix in the mashed bananas, sweet potato puree, carrots, and eggs. Stir in the flour, oat bran, baking soda, pumpkin pie spice, and salt until just combined. Spoon the batter equally into the prepared muffin cups. My mom used to hide all kinds of veggies in meat loaf. This looks tastier.